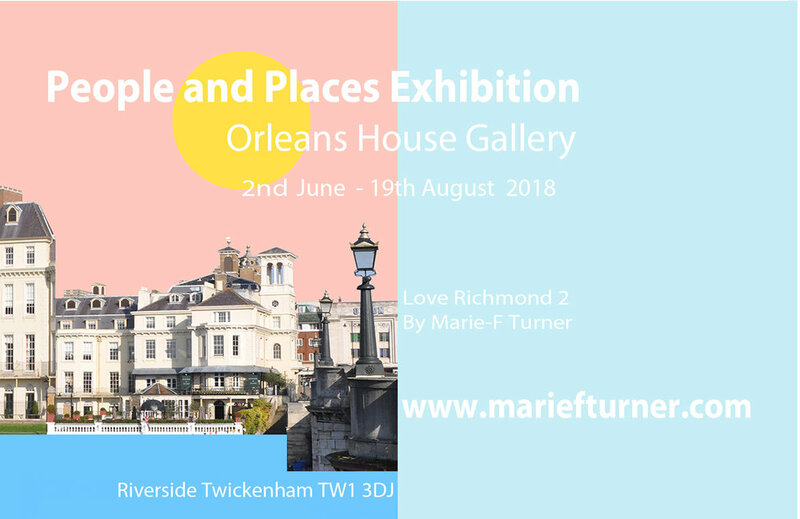 I will be exhibiting in a Group Exhibition at Orleans House Gallery Twickenham. Love Richmond 2, Part of my series of images, Love Richmond. © Copyright - All my work is ©copyright and can't be reproduced before prior authorisation.